#KCParks values your opinion! 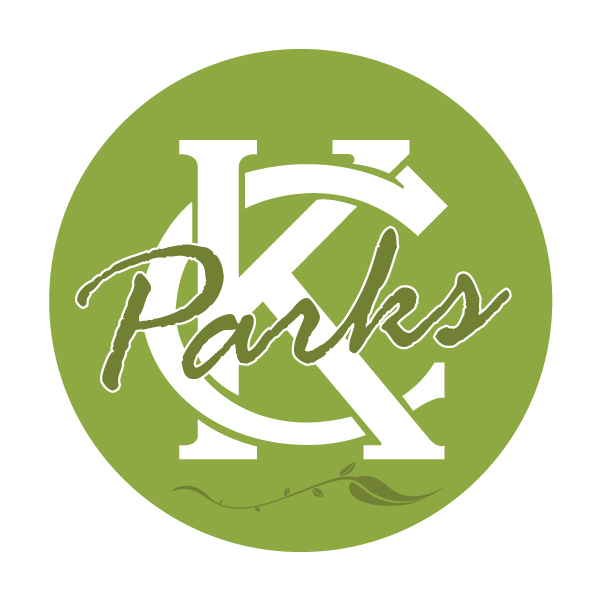 Thank you for your support of Kansas City, Missouri Parks and Recreation. We invite you to complete our short, 5-minute survey to help us improve our community and program offerings in 2019. If interested, please complete the survey before February 20, 2019. Click link in bio to take our 2019 survey.